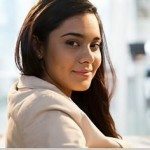 How To Create Custom Logo Design? A custom logo design is the one that fulfills most of the requirements when it comes to representing your business and company in the marketplace. Such a design is always unique since all the design elements are specifically selected to express your business purpose and message. This is the reason that businesses settle for a customized logo and not for a routine design that fails to communicate with the targeted audience. 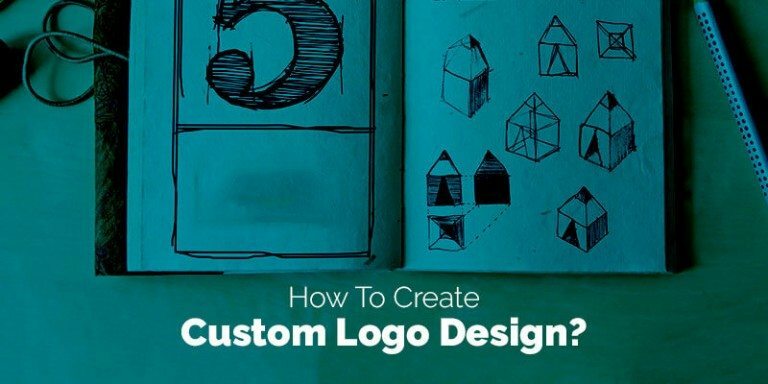 But how to create custom logo design for your business? You have basically two ways to create a custom logo design – hiring a professional logo designer or crowdsourcing your design project. If you wish to explore professional designers, you can take advantage of expertise and experience of the designer. You should be discussing your business purpose and message with the designer and give required information. This will help in selecting the right elements of colors, fonts, space and others in creating your logo design. A professional designer should also be provided with your choice of colors, fonts, taglines and other things you want to be incorporated into the design. You will get few samples of the design and you can select one of them. You can ask the designer to make some improvements on the selected logo with the intention of making it more impressive and visually appealing. However, a drawback with hiring an individual designer is high costs for a small business. Some experience and reputed designers charge so high fees that they become out of reach of many such business owners. Therefore, crowdsourcing is an effective alternative source for custom made logo design. The process of crowdsourcing to online marketplaces such as 99 Design, Design Crowd and Designhill is simple. A business owner launches a logo design contest on the site. Instantly, many designers will be working on the project to win the contest. You should be writing an informative design brief that guides the designers to create a logo with your specification. In few days, you can select a winning custom-made logo design for your business. One of the advantages of crowdsourcing is that it is always less costly and entirely affordable to have dozens of design entries for selecting an ideal one from them for your company.